The arrangement supports the continued development of both companies — by creating a growth platform to help secure the top position in the rapidly expanding automotive software industry, while creating more complete solutions for customers. Rightware will remain an independent company with its current management and continued investments in the automotive business and Finland. The deal is worth 64 million Euros (471M RMB; 68M USD). Rightware was founded in 2009, and the company’s flagship product, Kanzi, is used by over 20 global automotive brands. 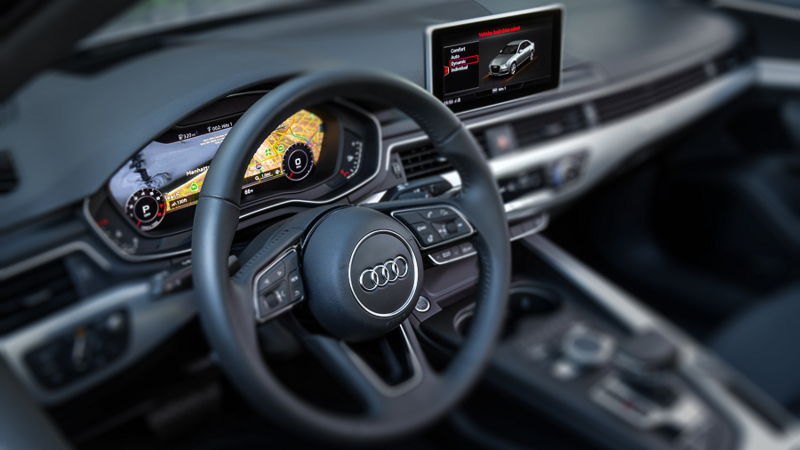 Kanzi enables the creation of digital instrument clusters and infotainment systems that enhance automotive brands and the overall driving experience. Thundersoft, founded in 2008 and listed on the Shenzhen Stock Exchange, provides operating system technology and services globally for the mobile, automotive and IoT markets. The arrangement advances Rightware to the next chapter in its growth and strengthens its presence in the global automotive software and connected car market. Rightware currently employs around 50 professionals and has a 12-month plan to recruit 20 new experts, approximately half of which are expected to be recruited in Finland. “Rightware has grown by offering solutions that benefit their automotive industry customers in the fast changing markets. I would like to thank everyone at Rightware for great co-operation and wish the company all the best for the future”, says Investment Director Jussi Hattula from Tesi. Tesi (Finnish Industry Investment Ltd) is a venture capital and private equity company that accelerates companies’ success stories by investing in them directly and via funds. Tesi always invests together with other investors, providing them with access to high quality deal flow in Finland. Our investments under management total 1 billion euros and we have altogether 723 companies in portfolio.